My name and author name is Val Wilson. 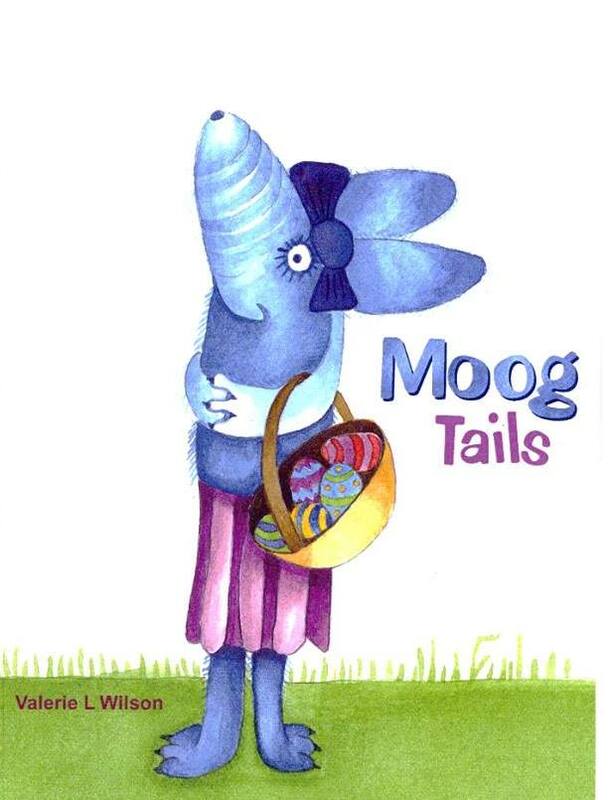 I’ve been a published author for 15 years, beginning with a children’s book, Moog Tails Minerva Press), in 2000. Then I wrote women’s fiction (5 books and 30 short stories) for pleasure, but published 33 academic papers in the field of diabetes health education (the subject of my Ph.D.) instead over ten years from 2003–13. In 2006 I was asked to contribute a ghost story to a Kentish anthology and this was published in Hauntings (Urban Fox Press). 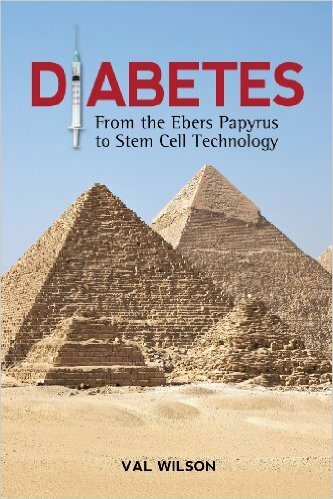 I then wanted more and began researching my first diabetes book, Diabetes: From the Ebers Papyrus to Stem Cell Technology, a complete history of the condition published by Teneo Press in 2014. 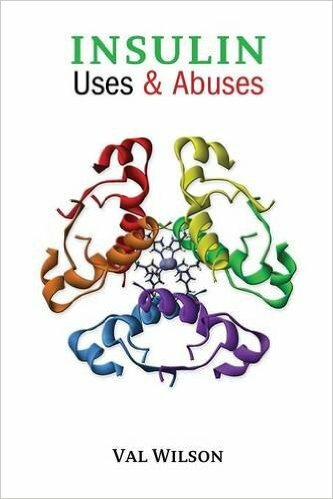 This was followed by insulin: Uses and Abuses in 2015, examining the hormone’s uses in the body and abuses in sport, the treatment of schizophrenia, dieting and certain other areas, also published by Teneo. I have wanted to break away from academic writing for a while, and have written two murder mystery novels set in the 1950s: Miss Morris Must Die, and Poison is a Woman’s Weapon. The first of these has been submitted to Accent Press and they have asked that I contact them again in April to take things further. A story about a family of rabbits when I was 10. I don’t remember what it was called though! I’ve always loved writing but was inspired to write the murder mysteries by a love of Agatha Christie’s novels. I have a compulsion to write and I do it every day because it makes me happy. Having said that I wanted to break away from non-fiction, I had an urge to write another and I’m currently editing my third diabetes book, Diabetes: The Psychology of Control. It is another academic tome about the challenge of diabetes self-management from the patient’s perspective. Once the manuscript is sent to Teneo (based in New York) they will assign a suitable reviewer for the work and, all being well, the book should be out some time this year after it has been registered with the Library of Congress in the United States. The benefits of writing in any genre for me are that I find it cathartic and, in respect of the diabetes books, I hope to pass on information that can help others with the condition. 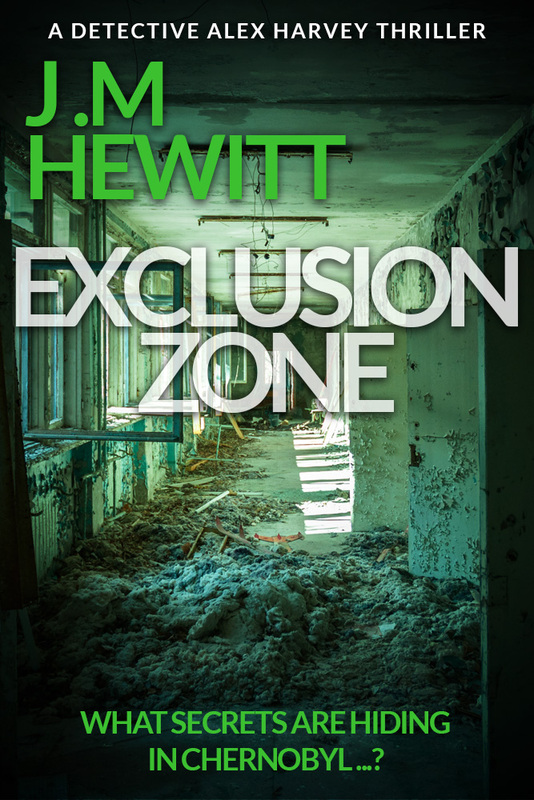 The challenges of writing are to write something that appeals to a specific audience (be it fiction or non-fiction), with a unique twist that a publisher may also find interesting. I used to, as it was very useful as a sounding board for my fiction stories. Unfortunately I had to give it up due to chronic health issues, but would thoroughly recommend that other writers join one if they can. I am lucky to have a friend who is an independent literary agent. She has critiqued my fiction and I found this really useful in making my characters larger than life and developing an author’s voice. This has meant I’ve moved from rejections over the past two years to actual interest from the wonderful Accent Press. In addition to editing my diabetes book, I am working on a third murder mystery novel, The Secret is In the Bones. Be tenacious, no matter how many times you are turned down. Eventually you will receive a positive response! I write for as many hours as I can every day, even if I have writer’s block. I get something down on the page and then this can be built upon and edited until a book starts to emerge. I read a completed manuscript over and over until I’m basically happy with it. Then I leave it alone for as long as I can manage (preferably a month or so) and come back to it with a fresh pair of eyes. I find the break allows me to pick up all sorts of things I’ve previously missed. I love the feeling of creating something new. I hate waiting for months after sending a submission to a publisher! I am happy to share my writing with everyone! Now I have the confidence to publish I realise that there’s no point in writing unless it is shared with others. I was always told as an academic that it’s your duty to disseminate your work. Moog Tails (second edition); Diabetes: From the Ebers Papyrus to Stem Cell Technology; and Insulin: Uses and Abuses are available on Amazon. My murder mysteries will hopefully be available in the near future now that Accent Press has expressed an interest. I am on Facebook and my author page is linked to my personal page. I don’t have a website as yet, but I’m seriously considering it if I have success in getting the murder mystery novels published. I think if you keep reading as much as possible it helps to see how other writers tackle certain subjects and how they use their word skills. This ultimately helps any writer develop their own style.